The competition for the 'Carnival Youth Ambassador' was successfully launched at Wallingford School on Saturday 14th June. Four local schools were represented, and the event was attended by parents, Head Teachers and Teachers, and members of the Carnival Committee. The Judging panel included Mr Willis (Head Teacher, Wallingford School), Councillor Ros Lester (Wallingford Town Council), and Dennis Jackson (Carnival Committee). Each candidate, aged between 7-11 years on the day of the Carnival, made a presentation on 'Why I love where I live'. Each school was invited to nominate two candidates, a male and female, and they were judged on their presentation, personality, conduct and confidence. It is hoped the elected Carnival Youth Ambassador, and the two Aides, will represent the Youth of the area at other major events as well as the Carnival during their year of office. Well done to the winners, but also well done to the other participants - we are so proud of you all. It is obvious you will make fine and upstanding citizens in your communities as you develop and mature. 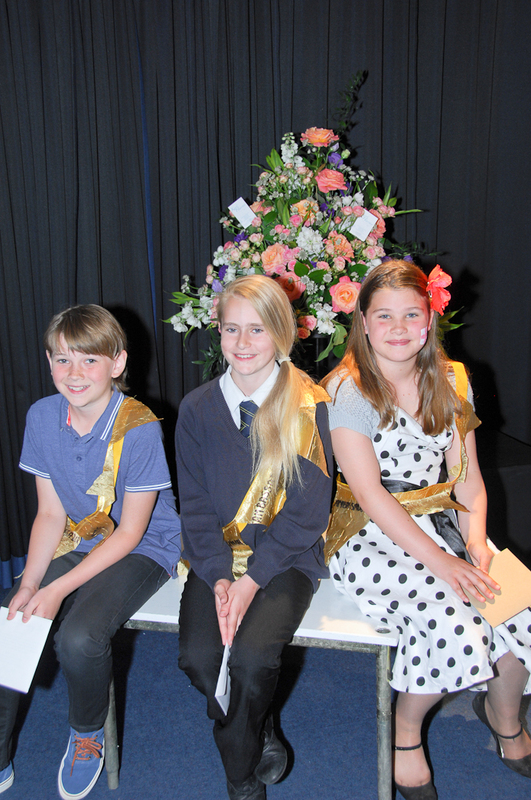 The successful candidates were given gift vouchers, and their first duty will be participation in the Carnival procession on Saturday the 21st June. 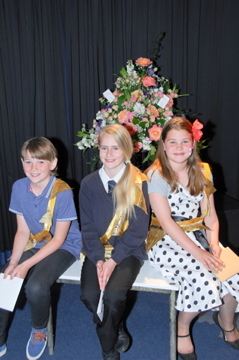 The Carnival Committee would like to thank Wallingford School for the use of its drama studio and facilities, Keri the Florest for donating such a beautiful floral arrangement for the event, Bridge Villa Camping and Caravan Site for sponsoring the prizes, the Judges, the schools for their support and cooperation, but most importantly, the candidates themselves.